Working with instructors and administrators at both N.E.I.S.D. and Region20, a community-based instruction field trip filled with life skill development, critical skill development and educational materials and resources was created. This experience is coupled with a day of fun in an outdoor setting to stimulate the minds of children in special education programs in our surrounding area. 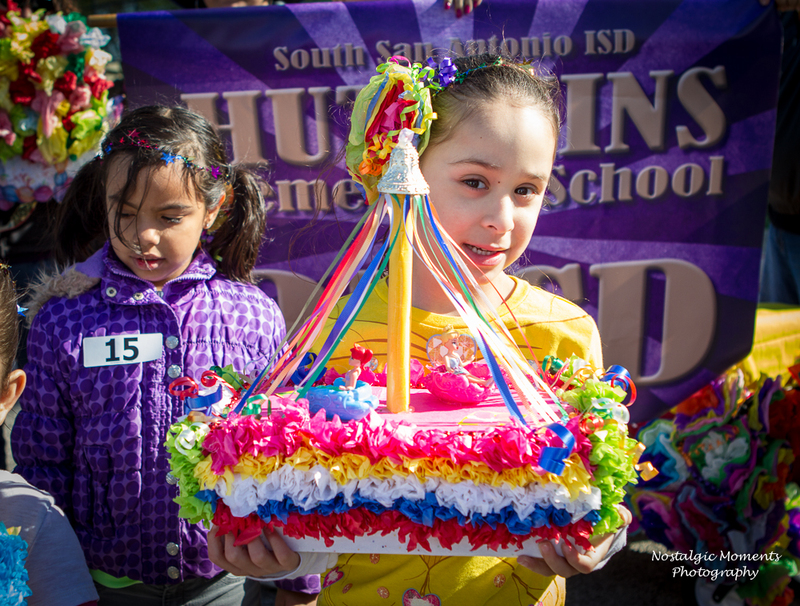 We’ve traditionally had students attend from over 18 different school districts in and around the San Antonio area. We are looking to expand into several of the other districts this year with the improved educational focus. Almost every school, if not all, has a unit on Fiesta® during the month of April. Fiesta Especial® is an opportunity to bring practical application to classroom lessons in a safe, family-friendly, alcohol and tobacco free environment created for individuals with disabilities. Fiesta Especial® offers activities that are particularly supportive of students with developmental or orthopedic disabilities. Working with teachers to develop curriculum around the event, we identified educational experiences in Social Studies, Math, Science, Reading, Communication, Arts, Life Skill application and Critical Skill development. Every $35 donation underwrites the cost of one special education student for their free admission, unlimited rides, a complimentary hot dog lunch, educational resources, bus transportation and parking at no expense to the student or their school. Adults from local day habilitation programs also benefit from each donation as we are able to keep Fiesta Especial® free and open for children and adult programs each year. Click here to review a number of sponsorship options for your consideration. The above photos are compliments of Nostalgic Moments Photography in San Antonio. 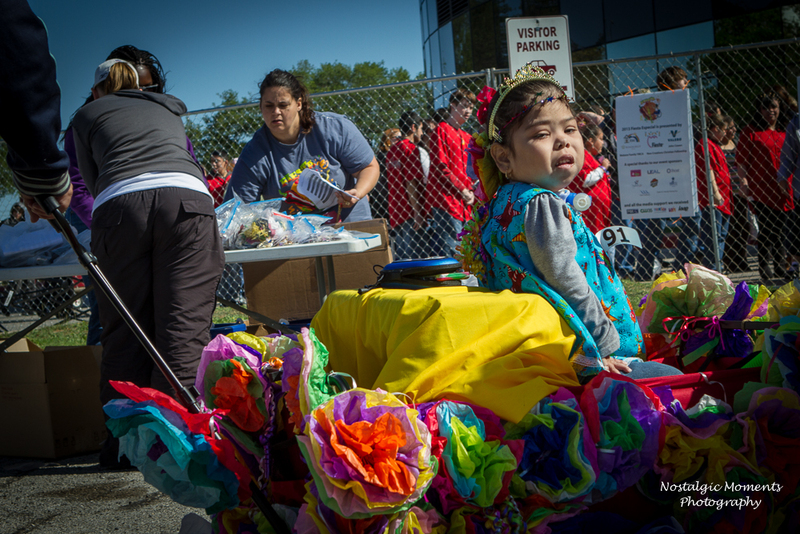 Over 1,297 special needs children and another 733 adults with disabilities will attend the Fiesta Especial® carnival this year at no cost. 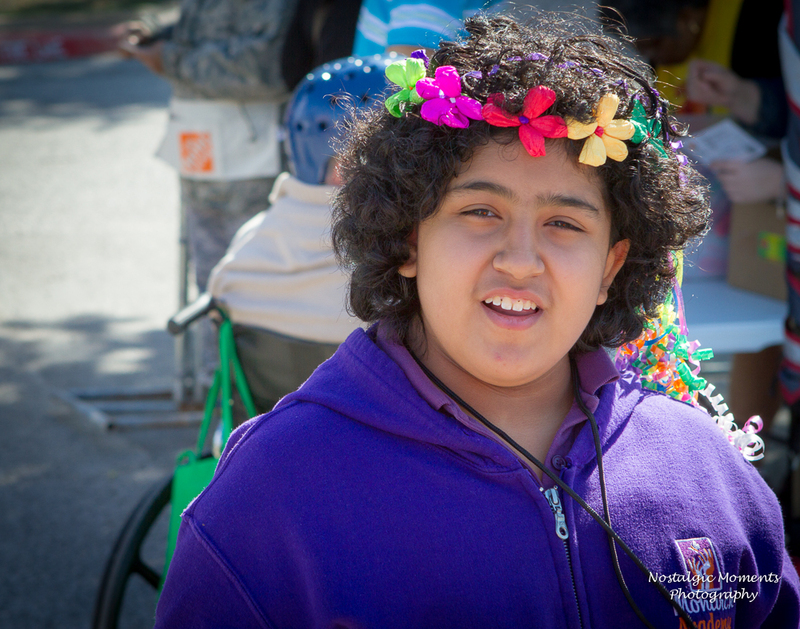 $50,000 must be raised to cover the cost of this charitable aspect of Fiesta Especial®. Your gift will help cover the costs of free admission, educational materials, and bus rentals. Thank you so much for your consideration! Please note "Fiesta Especial" in the Special Instruction area of the donation form.